Do you always pay your bills late? Are you and your partner arguing over bills? Are you near the limit on credit or store cards? Do you miss payments on credit/store cards? Are you making only minimum payments on credit/store cards? Are you threatened with legal action to recover overdue debts? 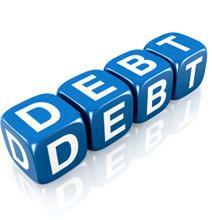 Is an increasing amount of your income being used to pay off debts? Do you have a bank overdraft? Are you near the limit? Are you using credit to buy items you used to pay cash for? Do you have HP debts? Are you threatened with repossession of your car, for example? By enabling you to pay your essential bills first, e.g. Mortgage, Gas, Electricity, Housekeeping, Travel Expenses, Telephone etc., we can work out how much money is available to pay your credit commitments. The figure is then paid to your creditors once a month to settle all your loans and other debts. Financial hardship can strike anybody at any time, regardless of social status. Experts argue numerous reasons for people sinking into the debt trap, from today's "easy money society" to increased interest rates and redundancy. Whatever the reasons, they all contribute towards financial problems and the resulting worry can be crippling both emotionally and practically becoming a vicious circle of rash decisions if not dealt with carefully. Times change - and attitudes with them. These days, borrowing money is too easy. Just take a walk down your local high street and you will be faced with dozens of opportunities to borrow money. I often hear people who have benefitted from our DebtBusters debt management programmes say that they have found it too easy to borrow "just that little bit extra" from a variety of sources, to keep up existing payments and consequently fall into the "Debt Trap". DebtBusters has become one of the largest independent debt counselling services in Britain and are experts in helping people who are experiencing acute money difficulties. Hundreds of people contact the DebtBusters Helpline every year and our counsellors talk to an average of 800 people per week. The service is totally independent of banks and other financial institutions and advice is completely confidential. 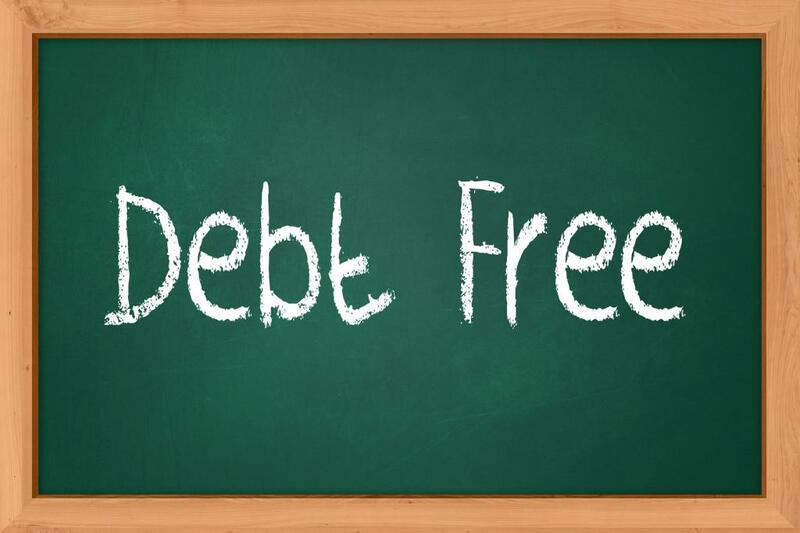 DebtBusters is able to help clients defeat the debt trap and regain financial stability, providing they adhere to their debt management programme designed for them by our expert counsellors and maintain regular contact with us, advising us of any changes to their financial circumstances. Your initial telephone advice is free. We will have a confidential chat with you to see what can be done to help. It may be that this will be enough to set you on a self-help path to recovery. After all, it's never as bad as it seems! You may decide that we can offer you the expert help that you need by allowing us to recommend a suitable debt management programme that we will administer for you. In this case you will be introduced to your personal account manager who will remain with you throughout your programme. He will want as much information about your financial situation as possible. Only then, by having a full understanding of your circumstances, will he be able to recommend a tailor-made debt management programme to suit your ability to pay. Any information you give him will of course be treated in the strictest confidence and you will always communicate directly with him through to the completion of the programme.